Ram trucks feature next-generation technologies that enable energy crews in the field to work with efficiency. Powerful engines, high-strength frames, maximum upfitting capability and superior reliability—all create more value for your energy business. 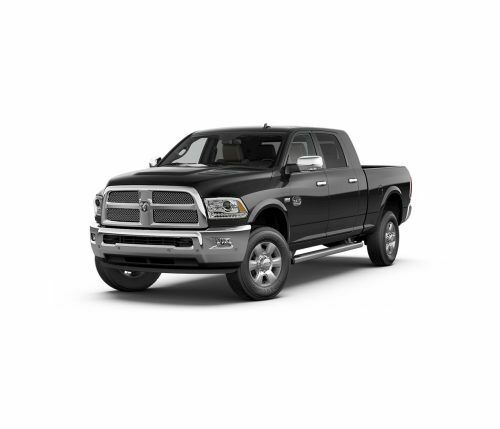 The Ram 1500 offers an available biodiesel-capable 3.0L EcoDiesel V6 engine that boasts exceptional torque. 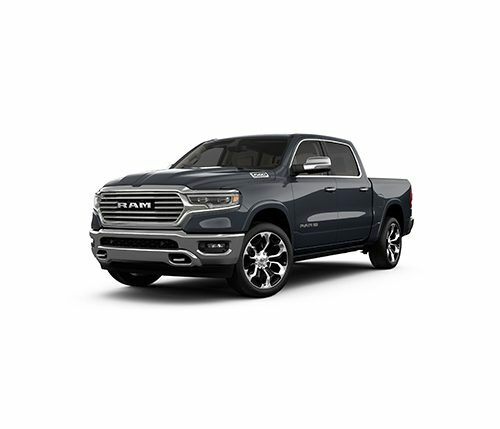 The Ram 1500 is also the industry's only half-ton pickup with an availalbe diesel engine and offers Best-in-Class highway fuel economy of any pickup. Ram trucks offer light- and heavy-duty towing capability as well as nimble handling on crowded streets. 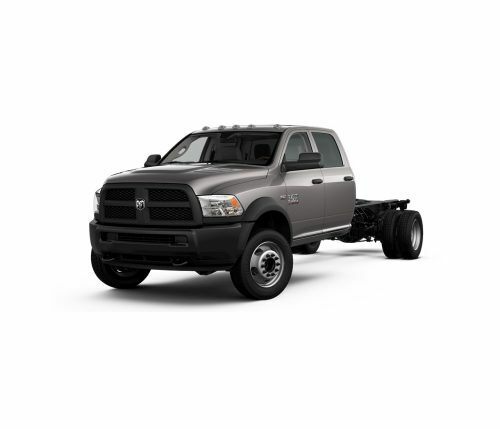 The Ram 2500 boasts a maximum towing capacity of up to 17,980 pounds when paired with the available Proven and Legendary 6.7L Cummins® Turbo Diesel I6 engine. Aftermarket and optional equipment shown. Properly secure all cargo. Always tow within the vehicle's capaciaty. 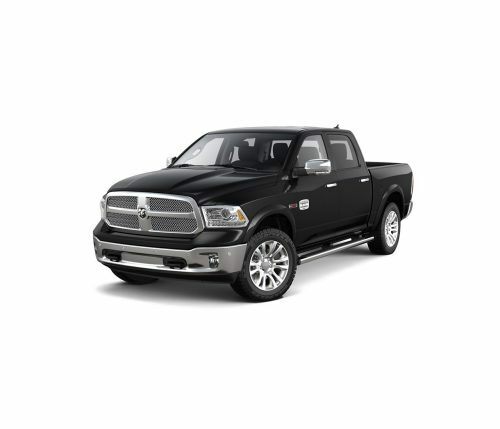 With a Ram vehicle you can trust that you and your employees are always well protected. Every Ram truck is equipped to take on the toughest of jobs and offers standard and available safety and security features including: Electronic Roll Mitigation, Ready Alert Braking, multistage airbags, Trailer Sway Control, the AllSecure® Central Locking System and more. The 2016 Ram 1500 the named the prestigious Full-Size Pickup of Texas by the Texas Auto Writers Association (TAWA) for the second year in a row. Based on manufacturer’s estimated mpg with 3.0L Ecodiesel engine and eight-speed automatic transmission, 4X2 HFE model. Actual mileage may vary. As voted on by the Texas Auto Writers Association. When equipped with the 68RFE automatic transmission. See dealer for details. When equipped with the six-speed AISIN automatic transmission. See dealer for details. The Ram 4500/5500 Chassis Cab truck was named Work Truck’s 2015 Medium-Duty Truck of the Year, beating out 10 other trucks. When equipped with the AISIN AS69RC six-speed automatic transmission. See dealer for details. Based on the Class 3 Pickup-Based Conventional Cab Chassis Segment.